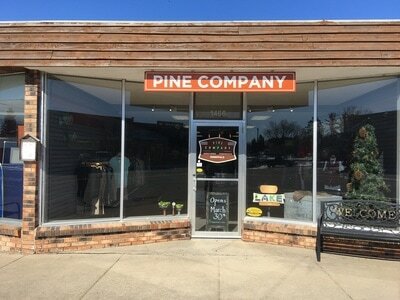 Pine Company specializes in ‘up north’ apparel and comfortable clothing essentials for both men and women. 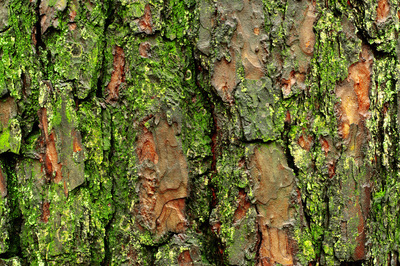 We also have items that complement the ‘up north’ home or cabin. 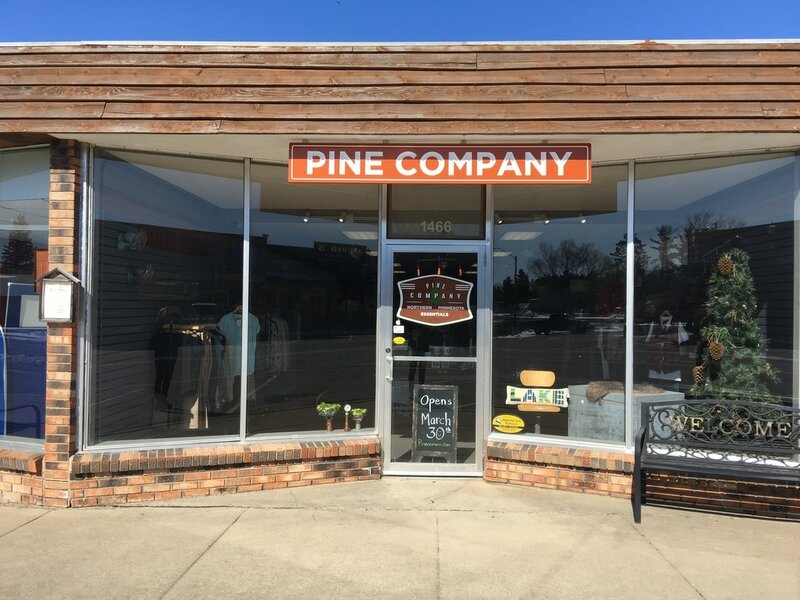 Pine Company is located on Main Street in the year-round lakeside community of Longville, Minnesota. 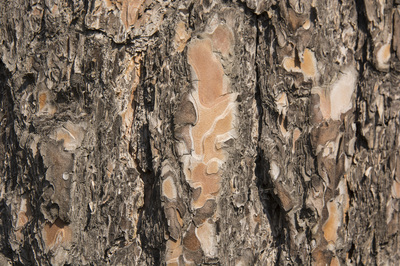 Open annually from spring fishing season to the end of the year to provide your summer, fall and winter needs. As a small business we take pride in catering to our local community. 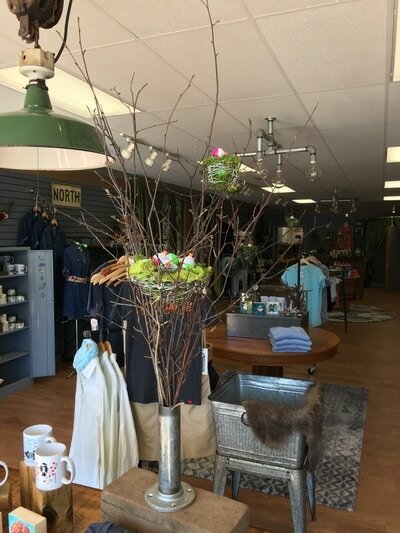 Our mainstays will always be well-made clothing and necessities.